In announcing his candidacy for the New York Governorship, Howie Hawkins mentioned that he would ban all new natural gas pipelines and facilities in New York. Not only is this bad policy for New York, it is bad policy for all of New England. Under the Natural Gas Act, signed into law by Jimmy Carter in 1978, interstate gas transmission pipelines have the right of eminent domain under Federal law and are regulated by the Federal Energy Regulatory Commission (FERC). FERC exists to regulate the national market for natural gas, in order to ensure pricing is timely and accurate. But it also approves routes for pipelines. Pipeline companies are allowed to sue in Federal court, which determines how much property owners are to be paid for allowing a pipeline to cross their land. Pipeline companies rarely use this power though, because it is costly and sours relationships with landowners, communities and state utility commissions. New England has no natural gas supplies of its own so almost every natural gas heated home and business relies on pipelines crossing New York to safely transport gas to those states. Without access through New York, New England will be forced to rely on a single import terminal in Boston and a single pipeline in from Canada for natural gas. Two sources would struggle to supply a growing region of 14.8 million people, and a dozen Senators would face the wrath of angry New England residents who don’t have heat. This is the exact situation FERC was established to prevent. Hawkins wants to move to 100% renewable energy and ban New Yorkers from using natural gas to heat their homes in 15 years. Electric home heating is the most expensive way to heat a home, consuming 30% more energy than homes using natural gas. Last summer, New York generated 12,152 megawatts per hour from fossil fuels alone to meet demand. Hawkins claims he would replace this with 10,000 megawatts of new, renewable energy sources. Not only does his plan not match the demand in New York, it adds to the financial burden of New Yorkers who are already struggling. And what will happen if the wind doesn’t blow on Christmas to generate Hawkins’ new energy? Like Jimmy Carter said, you’ll just have to get another sweater. Residents of New York and New England should be allowed to choose how their homes are heated and cooled. And they should be allowed to keep their homes outright.Banning new natural gas pipelines puts New Yorkers at the mercy of the Federal Government. Gas pipelines will tender an offer to landowners along a route through New England, apply to FERC and seize the properties they need in Federal court. All because New York State refuses to work with them or acknowledge the market need for natural gas. 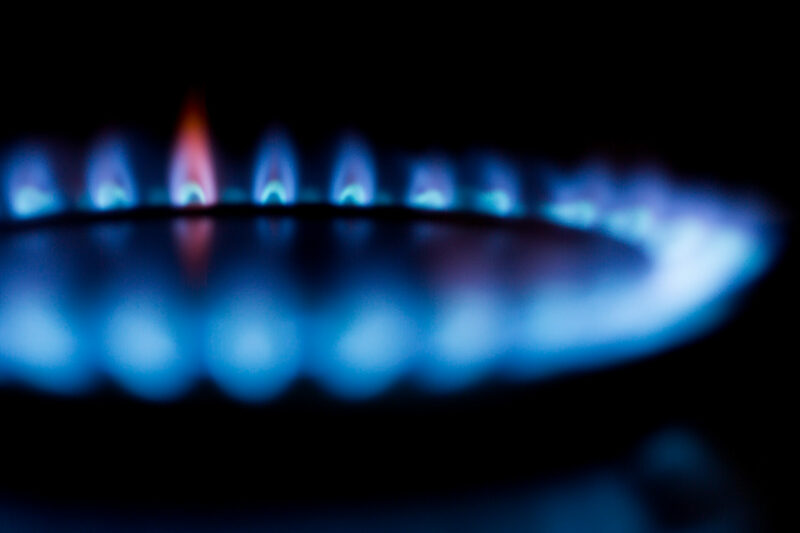 Banning new, natural gas also forces new homes and businesses to use more expensive options. Once again, adding to the burden of the average New Yorker. If New Yorkers aren’t at the table when pipeline routes are being selected, they will be on the table when it’s seizure time. I’d prefer a Governor whose top priority is New Yorkers. Someone who understands the financial burden we face, and will defend our property rights. I prefer Larry Sharpe for Governor of New York. Like what you see here and want to support the campaign? NY Issues Fracking, Green Policy, Howie Hawkins, natural gas, Op-Ed. permalink. Should we ban shooting sports in schools? Are you talking about Natural gas straight down drilling or TOXIC CHEMICAL SIDEWAYS DRILLING into the earth that destroys the environment and poisons water wells and brings in questionable construction crews who don’t care if the toxic waste destroys the farmland and earth?